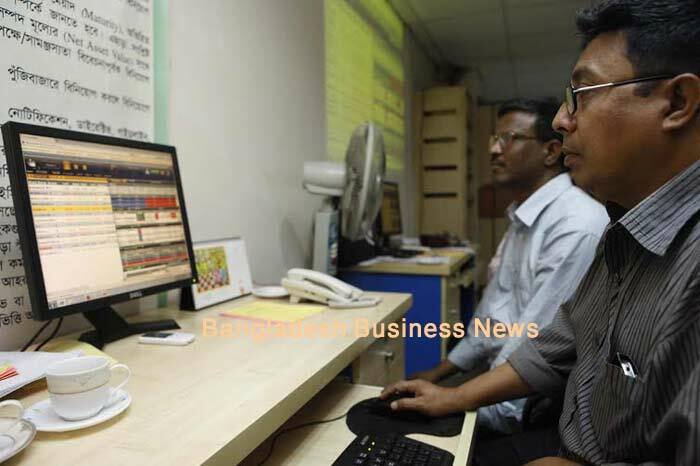 Dhaka, Bangladesh (BBN) – Bangladesh’s stocks witnessed marginal fall on Thursday, after five sessions with turnover falling further as investors were cautious amid profit taking tendency. The market opened with a positive note, but could not sustain as the session progressed. 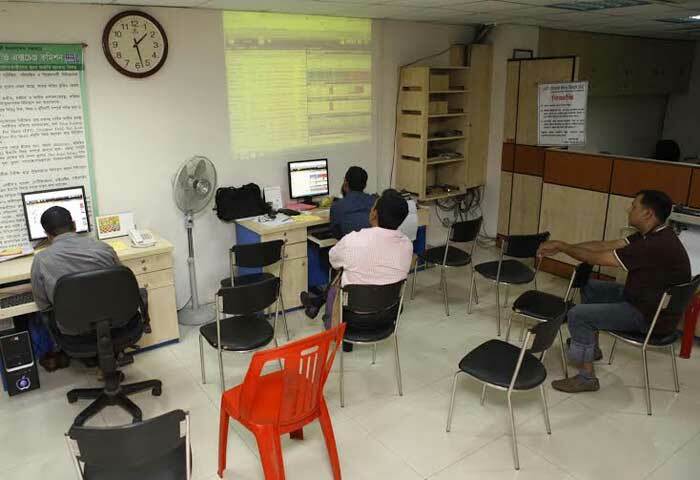 DSEX, the prime index of the Dhaka Stock Exchange (DSE), went down by 9.51points or 0.19 percent to settle at 4,864.45. The two other indices also closed in the red. 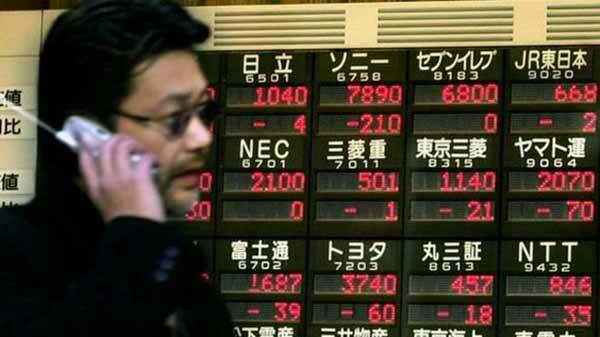 The DS30 index, comprising blue chips, fell 2.92 points or 0.15 percent to finish at 1,886.83. The DSE Shariah Index (DSES) shed 5.82 points or 0.48 percent to end at 1,197.08. Turnover dropped sharply to BDT 6.88 billion, which was 24 percent lower than the previous session’s BDT 9.02 billion. The market breath, however, remained positive as out of issues traded 144 closed higher, 134 lower and 43 remained unchanged on the DSE trading floor. United Power Generation and Distribution Company was the day’s top turnover leader with shares of BDT 373 million changing hands followed by Islami Bank, Lafarge Surma Cement, United Airways and Bengal Windsor. Anlima Yarn was the day’s best performer, posting a rise of 9.04 percent while LR Global first Mutual Fund One was the day’s worst loser, plunging by 6.0 percent. The port city bourse Chittagong Stock Exchange (CSE) also closed slightly lower with its Selective Categories Index – CSCX – lost 19.0 points to end the week at 9,084.11. Gainers beat losers 115 to 109, with 41 issues remained unchanged on the port city bourse that traded 14 million shares and mutual fund units with a value of BDT 545 million.